Here’s a versatile polar fleece that’s fuzzy warm, a solid midweight and looks sharp around camp (it doesn’t look like a bath mat in person, trust us). It’s made in Colombia from U.S.-sourced recycled Polartec polyester, and earned OutdoorGearLab’s coveted Editor’s Choice Award. And those guys are rigorous. Get it while it’s hot. 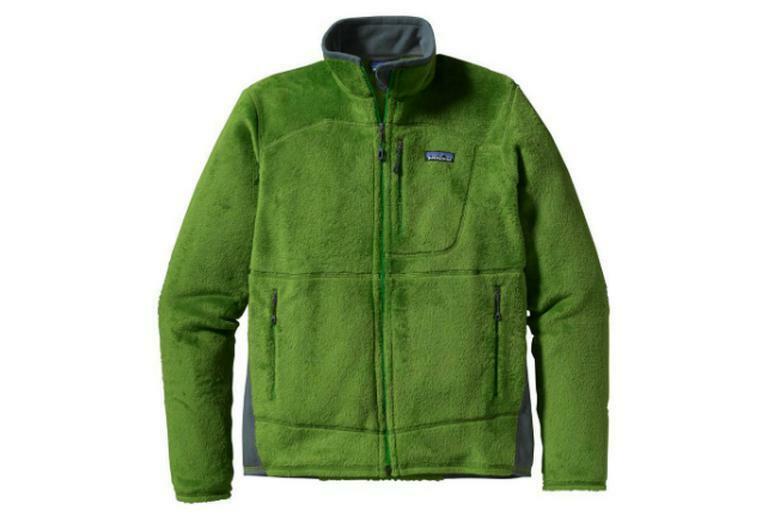 Get it on sale at Patagonia.